We love visiting our distributors, this time we visit Michèle and Hans from Pas de Deux in Belgium. It is always positive to have the feedback of who sells our product. New ideas and designs that you will soon find in our catalog. Thank you guys for a wondeful day. Next stop: April 8th to 10th, we will be at Salone del Mobile 2019 in Milano. We will be located in Dante 14, Breda design district. We hope to catch up with all of you there! Nice atmospher, good company, what else we can ask for? After the fair more information. If you want to come and visit us, Hall 5A stand N137. One of the best fairs in Europe, perfect place to get the feedback of our clients, and show our novelties and have contact with new markets. We keep moving forward. 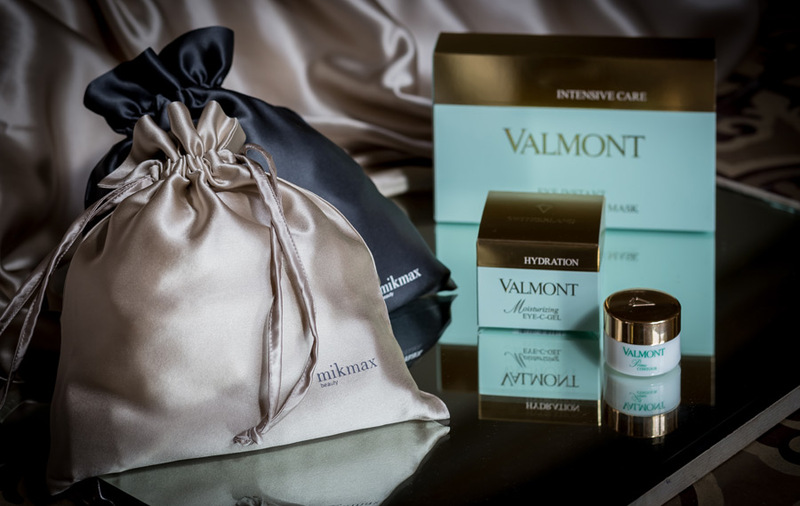 Valmont&Mikmax beauty, nice collaboration with this cosmetic luxury brand. Always a pleasure to have the best products beside us. 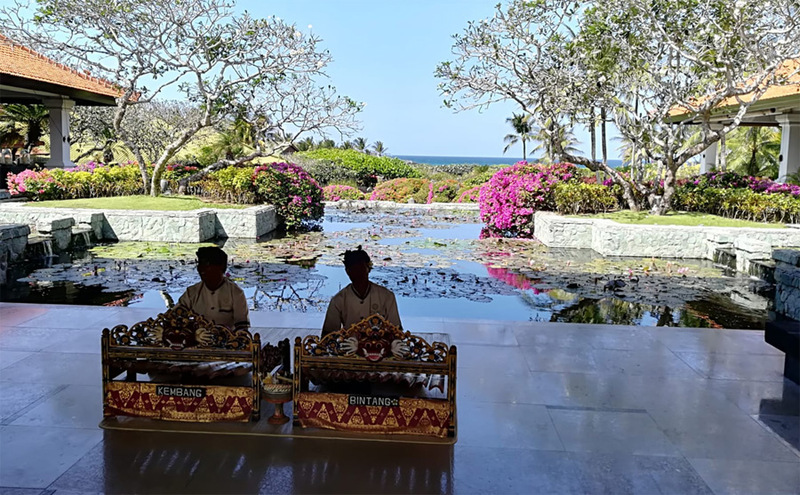 Mikmax love to explore new markets and of course have new inspirations for new products. 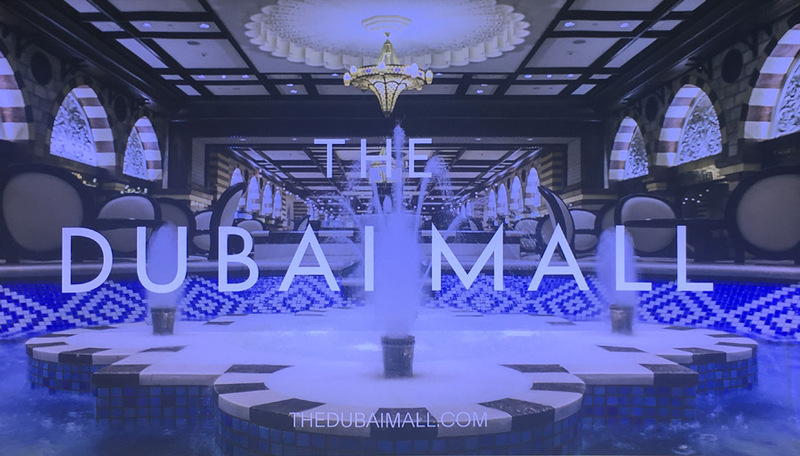 Dubai was one of our destinations this year. 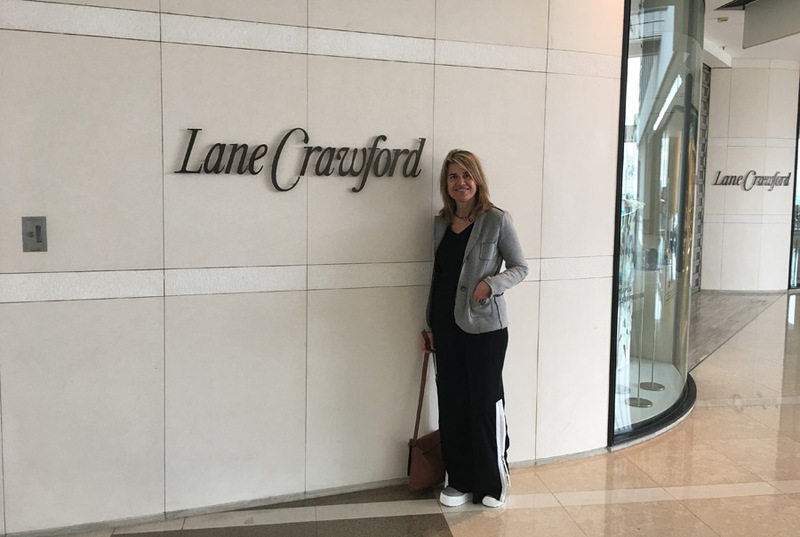 Because it is always a pleasure to have a meeting with our customers and receive feedback on our products, in May we visited the Lane Crawford office in Hong Kong. 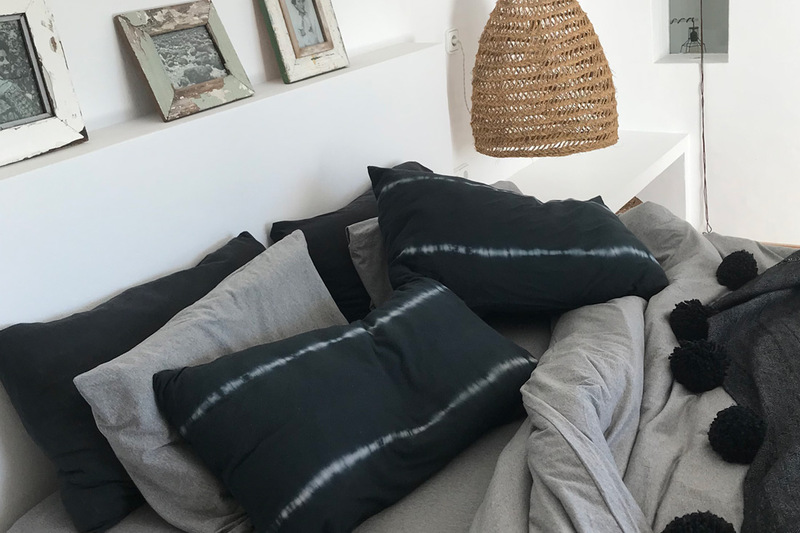 Susan Mariani did a beautiful photoshoot in Ibiza last Januray, with our cushion TYE DIE. 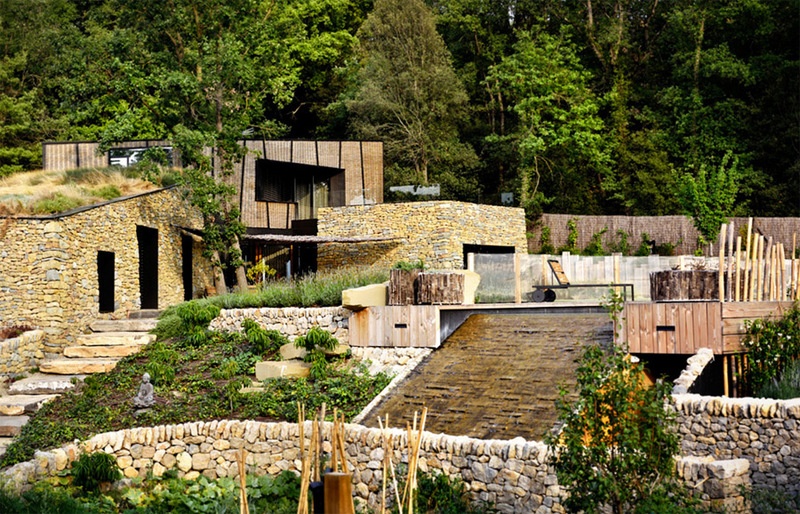 Mikmax has always been committed to sustainable architecture and we’ve been fortunate to collaborate on a Jordi Font architect’s project. You can see the article on the past May edition of Arquitectura y Diseño magazine, article stylist Susana Ocaña and photographer Eugeni Pons. 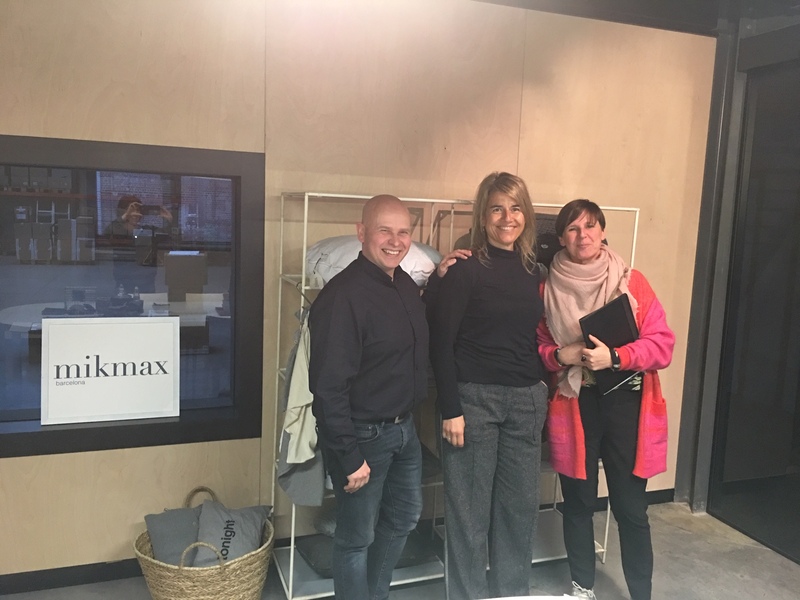 Mikmax was selected by BCD (Barcelona Centre de Disseny) along with other catalan companies to represent the Barcelona Brand at the ICFF (International Contemporary Furniture Fair), the most important design platform in the USA. Here Cristina during the introduction at the BCD, with the Deputy Mayor of Barcelona, Jaume Collboni.